Holy CRAP, we made it to Episode 50! 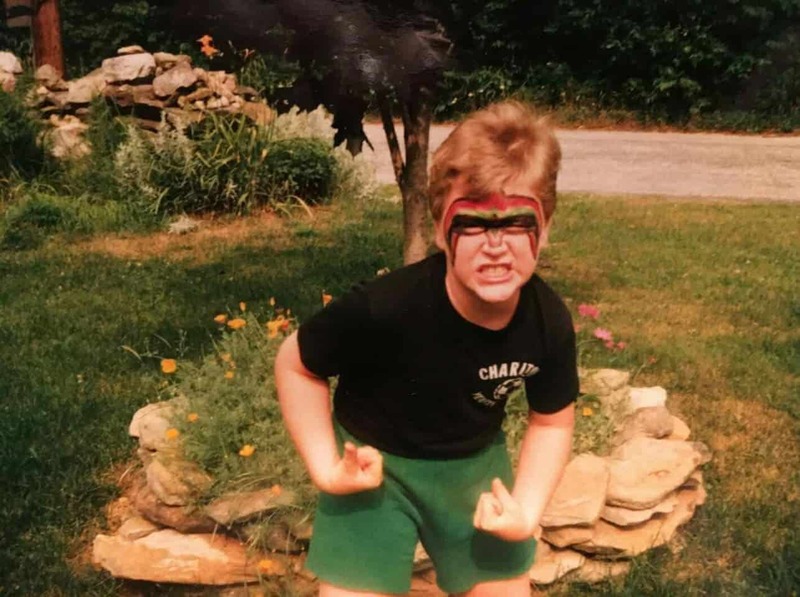 To celebrate, Captain Jack (@JackHeartless) brings back My Favorite Feud with the assistance of this week’s guest, @ComicBlackBook co-owner and host of Your Mom’s Basement, Kirk McPherson (@KirkLikesStuff). 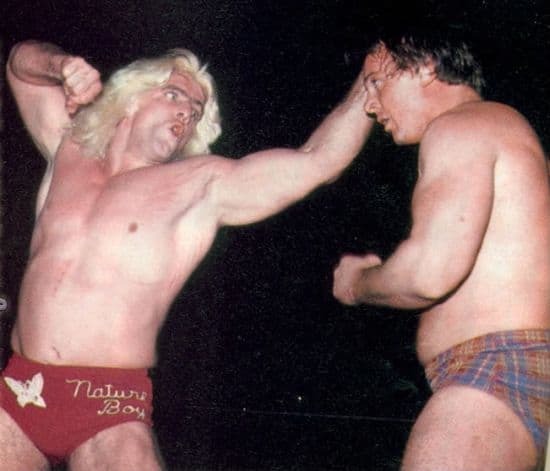 Kirk chooses the sprawling, on-again-off-again rivalry between “Nature Boy” Ric Flair and “Rowdy” Roddy Piper as his favorite, so in true CJAE fashion, a deep dive of the timeline ensues, from their first match against one another in 1973, all the way to their last match together, as teammates, in 2006. 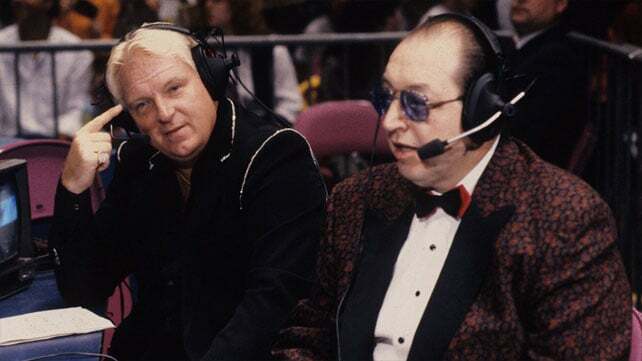 There are plenty of twists and turns along the way, as they talk about the rise of each performer independently of the other, how the feud would re-ignite across different decades and territories, and what makes their bond inside and outside of the ring so unforgettable. Sponsored by the NEW Captain Jack Heartless tees, now available for PRE-ORDER at https://paypal.me/CaptJackHeartless/25.